Peter Eugene of Privatis.me interviewes Sierra Neblina of Galatic U Radio covering a wide range of topics. Sierra shares some of her life story, detailing involvement in the military, Secret Government Program, ET contact and a near death experiences. 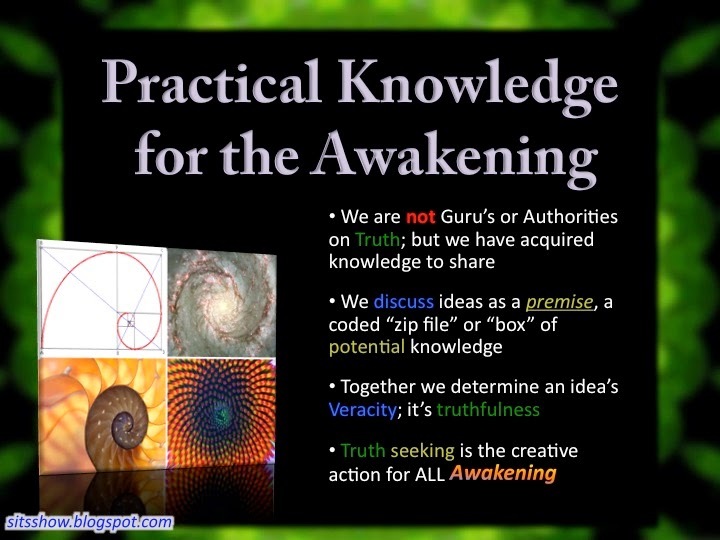 A theme of building knowledge through awareness was woven throughout their discussion which I think is essential for empowering ourselves and becoming active players in the global shift. I will be on Peter's show next friday, May 8th 2015at 4pm EST. I am looking forward to a rousing discussion! 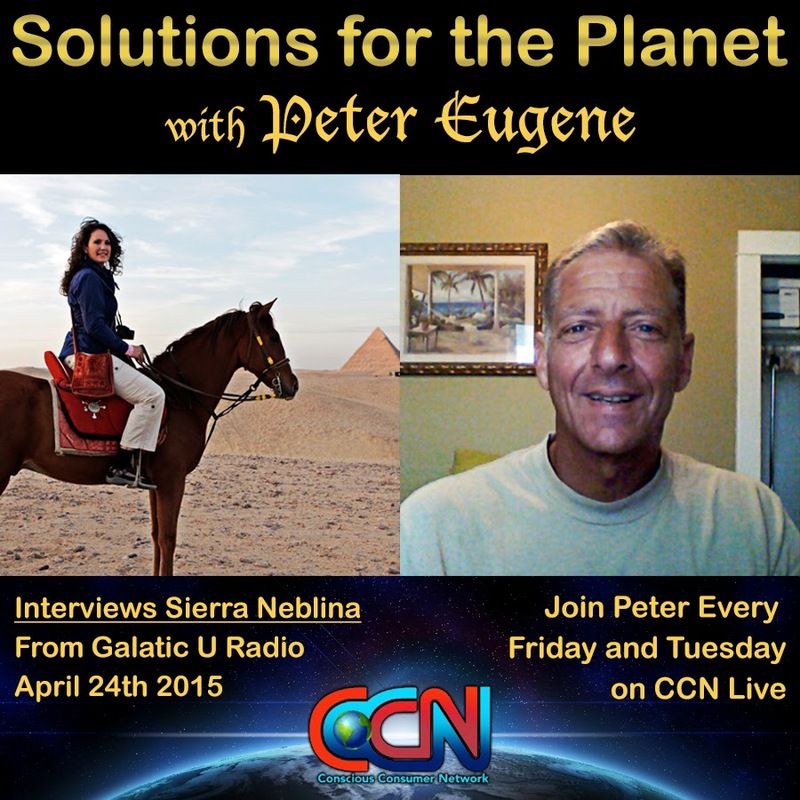 If you missed this great call with brother peter and sister sierra on the fastest ride on the planet this past Friday the 24th of april on CCN for a live streaming show from 4;00 to 6;00 eastern time. Enjoy this great and informative re-post on ET's and many other great insights the lame stream media will never talk about. Always a fun and educational ride with Solutions for the Plant with brother peter and special guest Sierra who has a great weekly blog talk show sharing things that are foreign to the masses. See all links attached for clarity on what sister does on the planet.. Will be a fast ride. “Galactic U - Where Earth meets Sky in Education"
Long ago, Sierra answered the call to come and assist our planet, Gaia, during this time of Ascension and great change. A Pleiadian Starseed, Sierra was born to a civilian mother of Cherokee and Irish decent, and a military father with a mysterious, other-worldly background. Years later, Sierra would learn that her parents consented to participate in a human/hybrid ET experiment. From a very young age, Sierra experienced heightened psychic abilities, including prophetic dreams and healing abilities. She also had a deep patriotism and an inexplicable longing to join the US military, which she did in 1990. While still serving in the reserves, Sierra had her first ET experience when she was visited by a little grey. Devastated and confused, Sierra was ready for answers. She plunged into a deep investigation of military cover-up of ET contact and Human abductions. This caught the attention of the military, resulting in a chilling trip to Norad and serious threats of harm to her family if she continued her search. The threat worked and Sierra spent the next 8 years off the grid getting by with short-term construction projects. Rescue for her work as a registered Medium. Unfortunately, Sierra was also developing symptoms of Desert Storm Syndrome and her health was deteriorating. Then in 2007, Sierra was struck with a series of strokes that resulted her brief death and when they brought her back, she suffered left side paralysis and prolonged outer body experiences. While recovering, Sierra learned about her soul agreements and she met her Galactic Family, learned about her life as Commander Anunda and she then began her Galactic training. She also made a new arrangement to accept a Braided Walk-In to help with her recovery and to help her complete her mission on Gaia. 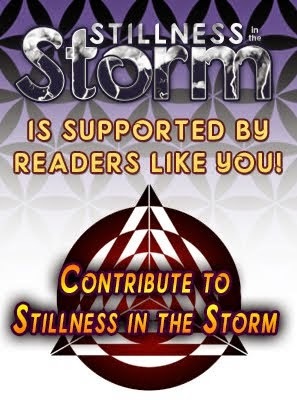 Sierra has emerged from her stroke stronger, more integrated with her Higher Self and ready to assist humanity in bringing light and harmony to Earth. Now she wishes to share what she's been learning from her Galactic Family with her Human Family so that we may all benefit from their wisdom and leverage their knowledge to assist us in the healing of Gaia.